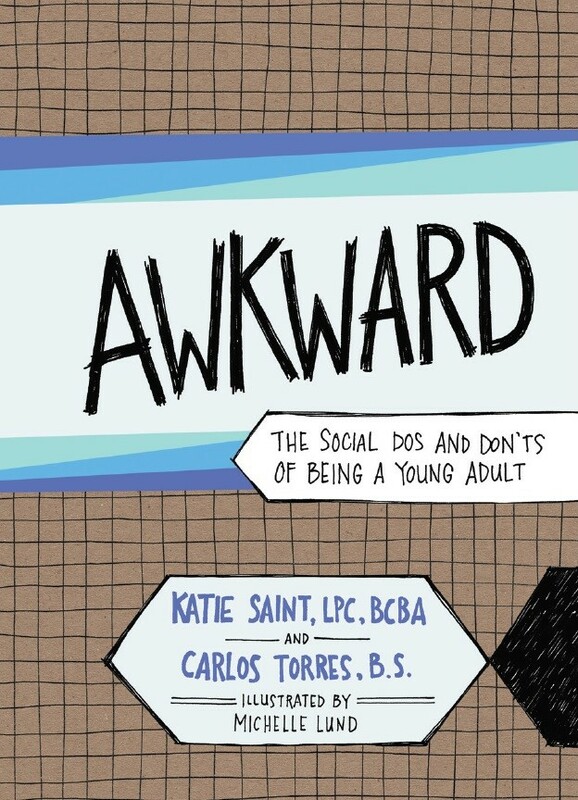 AWKWARD: The Social Dos and Don’ts of Being a Young Adult breaks down family, friends, work, and community social situations to help provide tips on socially acceptable behavior in everyday situations. 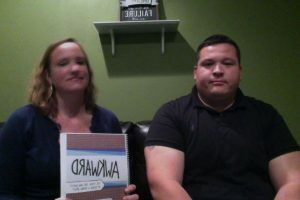 The authors talk about their up-and-coming book title, Awkward. Click for video. 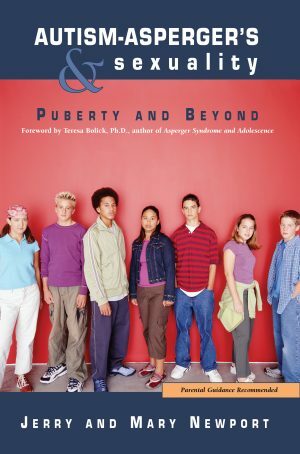 AWKWARD: The Social Dos and Don’ts of Being a Young Adult breaks down family, friends, work, and community social situations to help provide tips on socially acceptable behavior in everyday situations. Each situation includes examples of dos and don’ts to target different perspectives and learning styles. The “do” section is intended to teach specific actions that can be performed to help a situation go well, and the “don’t” section is intended to help teach people which actions to avoid in order to prevent awkward or unpleasant interactions. Katie Saint is a Board-Certified Behavior Analyst and licensed professional therapist. Katie presents locally and internationally on topics related to Autism, mental health, and ABA. Katie has a mental health counseling private practice as well as being the Director of Training at an autism treatment program. 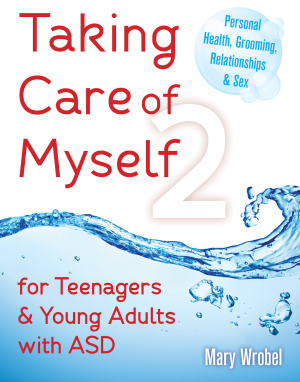 Katie has designed college courses as well as published books and articles related to mental health. 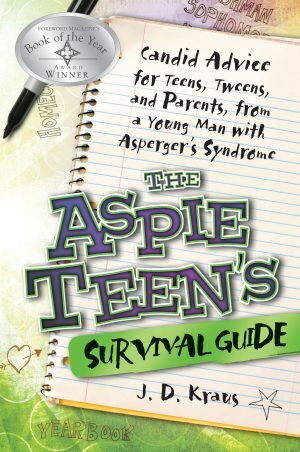 Carlos Torres is an author, coach, and therapist of kids and adults with Autism Spectrum Disorder. Carlos creates curriculum and designs groups for adolescents and young adults with autism, as well as coaching special needs sports teams. 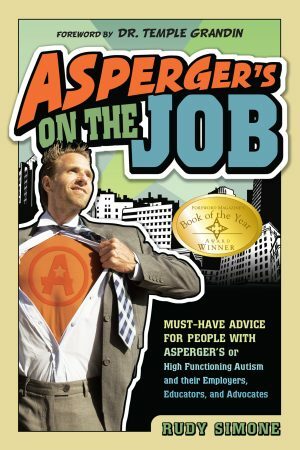 Carlos’ education is in special education, and he works full time designing skills programs and behavioral interventions for an in-home autism treatment program.